1934-56 U.S. Easter Charity Seal Block Collection. full gum, F/VF, P4S, MNH. 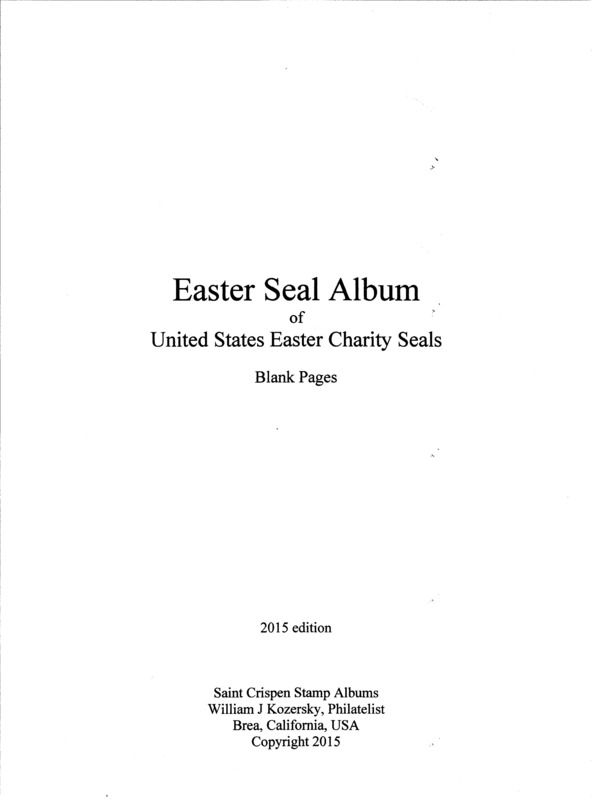 There are twenty three (23) blocks of four (4), U.S. Easter Charity Seals. 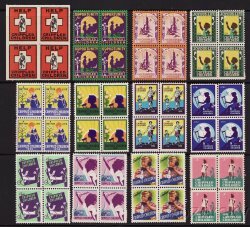 1934-56 U.S. Easter Charity Seal Block Collection. There are twenty three (23) blocks of four (4), all full gum, F/VF, P4S, MNH. This set is fresh, and complete from the first issue in 1934 through 1956. Excellent start, or addition to your collection. 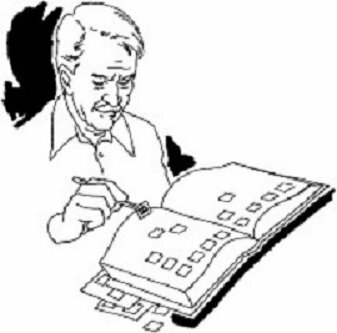 Instead of collecting full sheets, blocks of four (4) are an excellent alternative. Scan is an example of the seals in the collection. Easter Seals are usually classified as Charity Seals or Cinderella Stamps..